"What use is that talent which is not shared and spread across"...says the talented artist Chaitra Somanath of Qatar. Today's Guest on here. Ordinary woman with extraordinary talent called art thumping into her. "Art can not fill your bread basket" is what I read here. "Art Santhe Bangalore" Be it painting, writing or singing. But an artist never remains hungry is what I say. 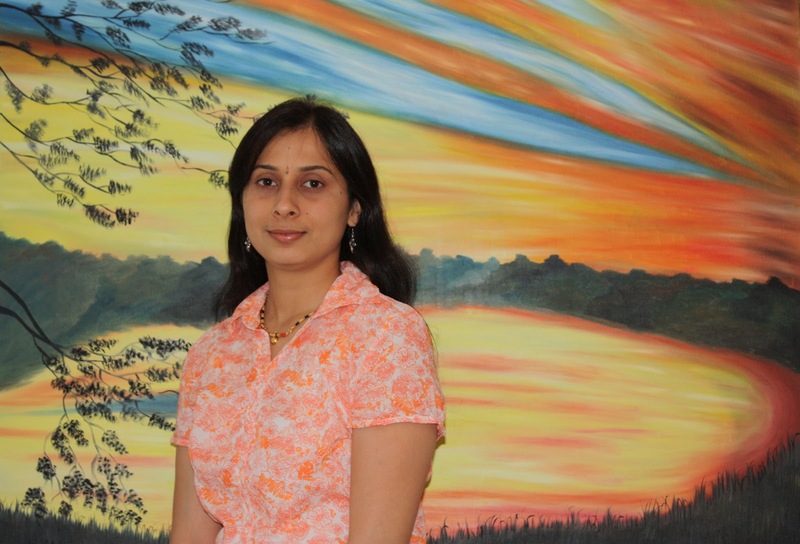 And "Chaitra is one inspiration for my little artist (http://juiscastle.blogspot.com/) who sees art even in her plate of food". Glimpse of her life and art spell is all here for you. A simple person, mind full of dreams, born at Siddapur in Uttara kannada dist and brought up at Jog, a place which is famous for it’s water falls and power generation, in a small family with parents and an younger sister. Ever since my childhood, I have been fond of making drawings in my drawing books, figures and cartoon characters from the story books and children’s magazines and constantly inspired by nature's beauty all around. 2. Her inspiration are many things. My parents- My passion towards art is always encouraged by my parents. Whenever I painted something they always framed and hung it on the wall and whoever saw always praised. From there the world of art continued to grow and blossom into me. Spending all my 16 years at Jog, we moved to Sagara, (shimoga dist) in 1995, beautiful place full of greenery and famous for sandal wood carving. That is where my childhood hobby got converted into serious pursuit of creative art. Beside my graduation I started learning different kind of art like fabric painting, oil painting, engraving, embossing, sand painting, acrylic painting by experimenting, taking information by books and people. I read, I experiment, I learn. Then we moved to Oman where I gave a small break for my passion as my kids were small. Then moved to Qatar in 2006, got a chance to see the painting exhibition by Visual arts, started my passion once again. 2010-My thought- What is the use of a talent if I don’t spread and pass it to others?. I started Art class for children. I chose children to be my students. 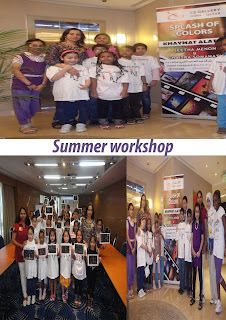 Reason being, children are budding artists where they can be moulded according to their talent. 2012 - Milestone for me. 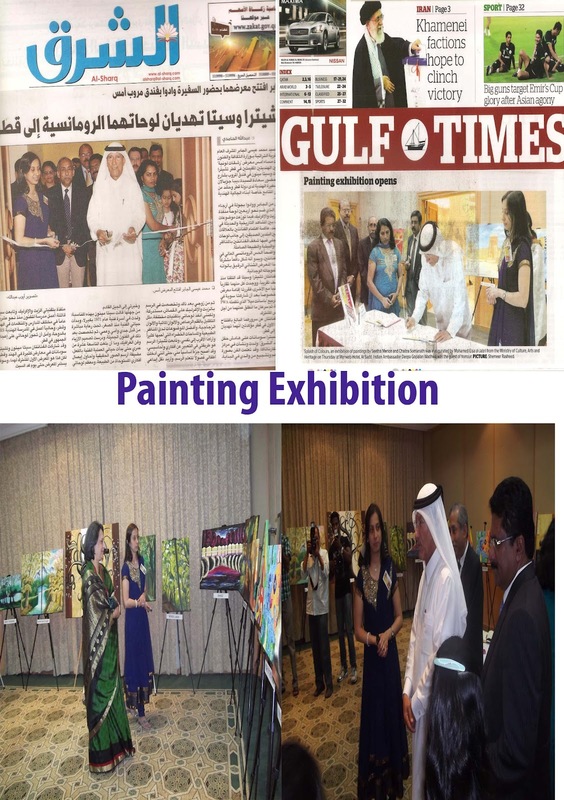 Held an Exhibition in March at basant mela organized by PWA Doha, Qatar. Got a very good response. 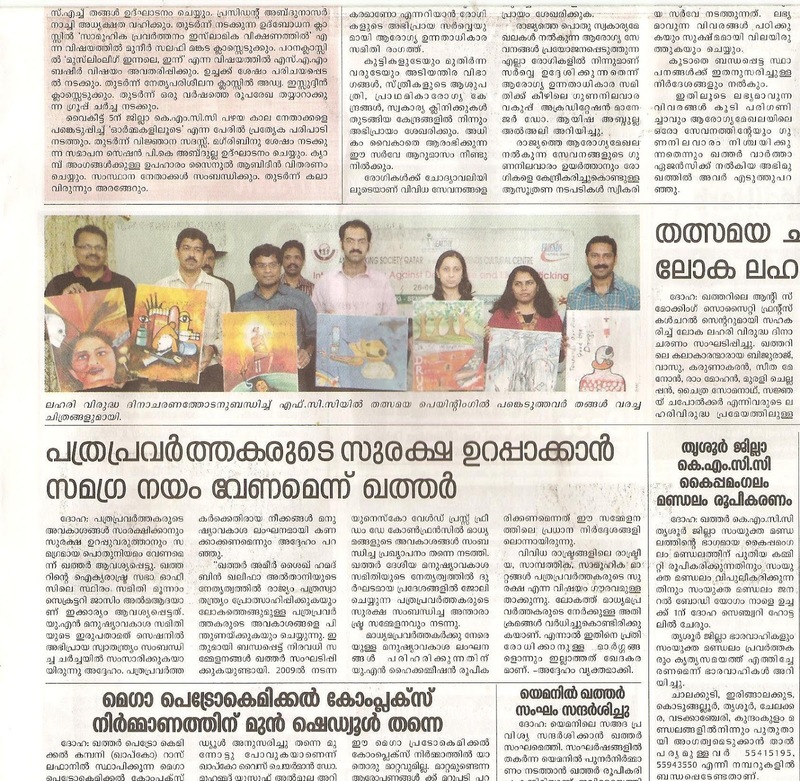 On 3rd May 2012 held another big painting exhibition at hotel Merweb which was opened by director of heritage from the Ministry of Culture, Arts and Heritage and the Indian ambassador. It was a great achievement of my life. I achieved my dream. Still long way to go, hoping to do many more painting exhibitions ahead. 5 . 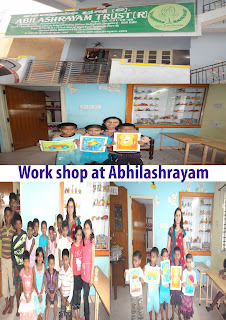 Recent work shops. May, 2012 --- Candle making workshop for teachers at Al Noor institute, Doha, Qatar. 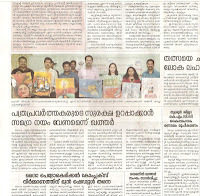 June,26th 2012 ---- Participated in the live painting programme at FCC, Doha, Qatar on account of International day against drug abuse and illicit trafficking. July, 2012 --- Summer work shop for Toyota staff children. Every person has got some talent in her/ him. Find it, spend some time for it, and explore it. 7 . Art for her. Art adds a balance to my life, paintings are like magic to me, an illusion that could transcend me into other realities, I forget about myself and become completely absorbed in the work. Painting is a way to express my thoughts. Art brings thoughts and feelings……… it opens my mind to do something unimaginable………………..
My aim is to pass on my talent to as many children as possible by teaching them drawing and painting. Click on the image for clear view. Absolutely true that seldom satisfies man rather. Every one is after the money, no money no honey. Yes. The entire life remains a discovery. Wow! She's amazingly artistic......I wish her all the best in life! Thanks. Shall convey wishes to her. Very nice Sushma, you have aptly captured Chaitra Somanath's ideologies in this post. Also, little Jui's creations are really very creative and cute.